I tried a Chrome extension I ran into on reddit. It runs mitm proxy behind the screen. Then at an occasion, I had to run a proxy for my work purposes, but I found port 8080 is already taken. It turned out tamper keep mitm proxy running even when it’s disabled (not the extension but through the switch given in tamper). This is how I found out which application was using port 8080. This post was actually a part of the last one, but the node was long enough so I broke it into two. Why? Well, why making it one post when I can make them two? To save users a click and a page load (I know some UX) of course, but I also have to convince ever self-criticizing brain that I am justifying with my blog and not slacking off. 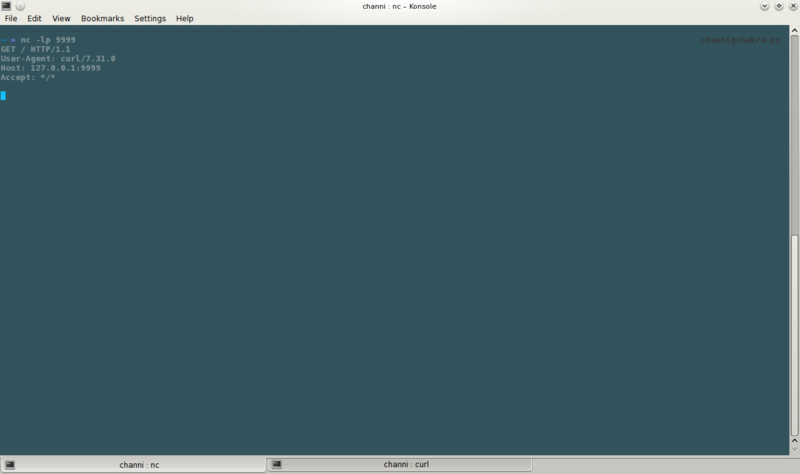 So here’s my setup for using Emacs as a web browser. This post talks (quickly) about how a typical Linux (PC) system boots. I’ll try avoiding much technical terms. It’ll be a quick walk without diving much deeper. The booting process of a system involves several steps. 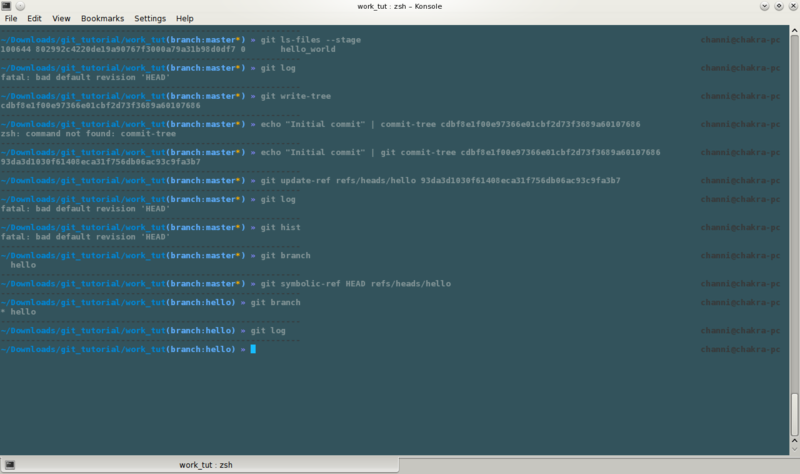 Here are few things I used to do a lot in my starting days with git and then forgot to re-search them when needed next time. These tips are from my notes. There are two scenarios in this case, and hence two ways to achieve our goal. Hard Reset - Completely undo the last commit and all the changes it made.